The Affordable Care Act requires nearly everyone to get and keep health insurance. The Marketplace exchanges play a key role in bringing qualified health plans to the buyers that need them. States regulate the insurance industry and the federal government has the broad authority of the Affordable Care Act. Together they can shape health plans, drive down costs and increase benefits for consumers. These Marketplace health plans comply with the requirements of the Affordable Care Act. With research and comparison shopping, consumers can find the best possible match for their needs. The Patient Protection and Affordable Care Act of 2010 requires nearly everyone to get and keep health insurance. The insurance must meet the standards of the law for essential benefits and minimum value. If it does, then policyholders will not have to pay a tax penalty for no insurance. The penalty in 2016 for no insurance was $695.00 for an adult, $347.50 for a child, and $2,085 for a family. The IRS applies one-twelfth of the greater of 2.5 percent of annual income or the sum of individual uninsured penalties up to $2,085. The open enrollment period for the calendar year 2017 began on November 1, 2016. The enrollment period runs through January 31, 2017. The open enrollment is important because after it ends, enrollment ends. The next open enrollment could be almost one year away. 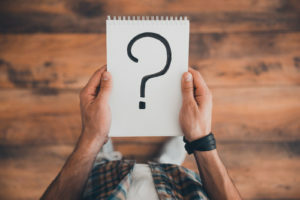 Only an exemption, exception, or special enrollment period would provide a chance to enroll after the open enrollment period. The states and the federal government decide the extent that they wish to get involved in the preparation of plans offered for approval and eventual sale on the marketplace. There are two distinct models, the active purchaser, and the clearinghouse. The below-listed items describe the active purchaser and the clearinghouse. The passive approach to regulation. The clearinghouse gives the rules to the insurance providers and waits for them to submit proposals. If the proposals stay within the rules, then the clearinghouse-style manager approves the plans for sale on the exchange. A more assertive role than the clearinghouse. The active purchaser works closely with the private insurance companies to shape the terms and content of their plans. 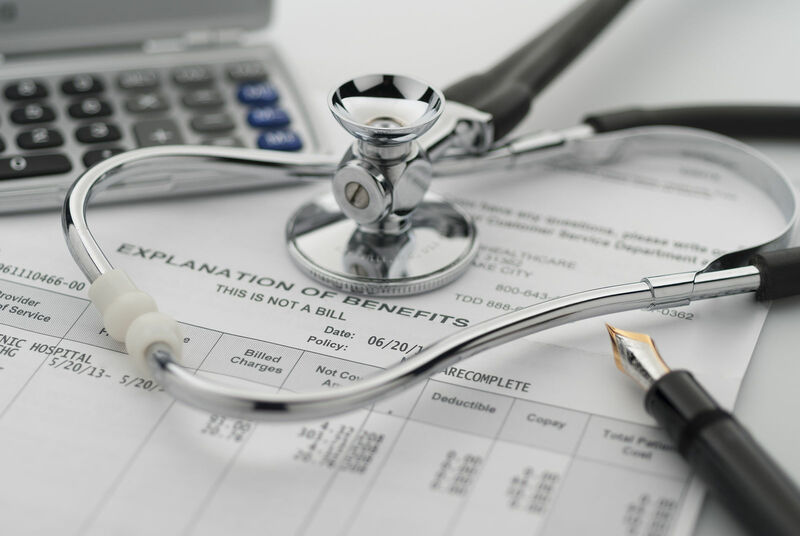 They can make detailed requirements for the plans they will sell such as standardized presentation for network out-of-pocket limits and deductible limits. The active purchaser has an opportunity to influence deeply the final products offered for sale. By acting as the large buying market within its borders, the state or federal government can leverage requests that add value, benefits, and features to plans. They can improve the presentation data to make it more understandable for the average consumer. They can research past year experiences and cycle issues that affected customers in the past. They can cap deductibles, and drive down costs. They can research market data which are largely based on estimates of demand and estimates of the price of medical services. The Obamacare Marketplace played the vital role of providing public information and detailed guidance on selecting coverage. In 2010, changes in the law began to surface; customers were confused with the new terminology and new ways of seeing and buying insurance. The Marketplace provided counseling, counselors, some called navigators and helped companies, groups, families, and individuals get insured during the first year of operation in 2014. They sometimes advised shopping outside of the marketplace. 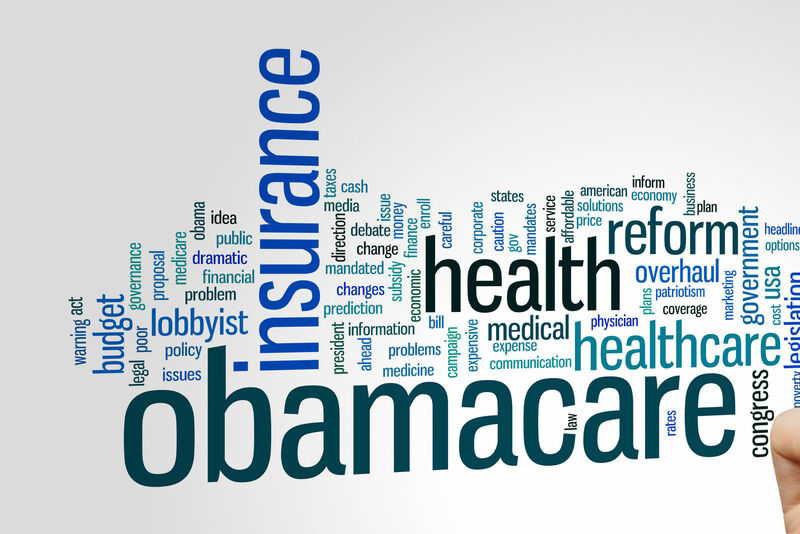 The Obamacare Marketplace sells four types of policies that it groups by actuarial value. When combined with premium tax subsidies and costs reduction assistance, the law gives subscribers some significant assistance with fees and charges. Platinum plans have high premiums but cover 90 percent of essential benefits with only 10 percent left for the customer’s payment. Gold plans divide cost-sharing in a favorable way; insurance pays 80 percent to 20 percent from the consumer. The deductibles are moderately low and reachable. This is an excellent policy for users with heavy volume of medical care. Silver plans include high deductible health plans eligible for Health Savings Accounts. Silver plans pay 70 percent of covered benefits. 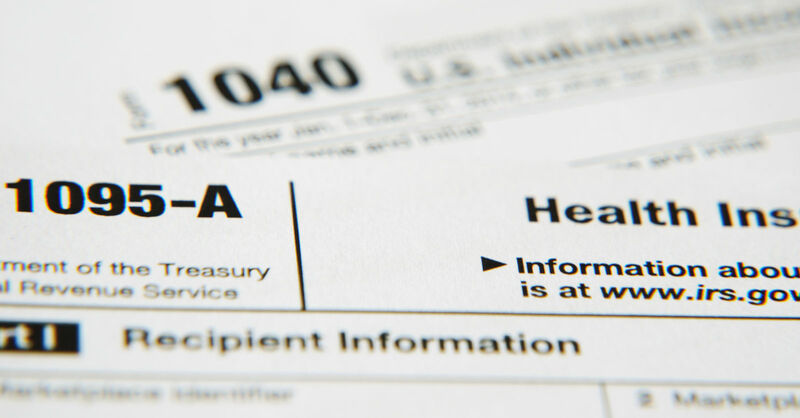 Silver plans have a wide range of deductibles from moderate to high. Bronze plans pay 60 percent of covered benefits leaving 40 percent for the customer. The premiums on Bronze plans are low. The deductibles are relatively high and not likely to be reached. Bronze plans appeal to those needing coverage, regular preventive care, and wellness benefits. Customers can see and compare health insurance policies in a wider variety of places and services. They can use insurance agents, go direct to insurance companies, and use various public groups that assist in finding health insurance. They can only get federal premium tax subsidies and costs reduction assistance from the Obamacare Marketplace. This includes the federal and state-run health insurance exchanges. Based on annual family income, the exchanges apply rules that allow tax credits to pay part of the monthly insurance premiums. This type of assistance reduces the out-of-pocket costs of premiums. 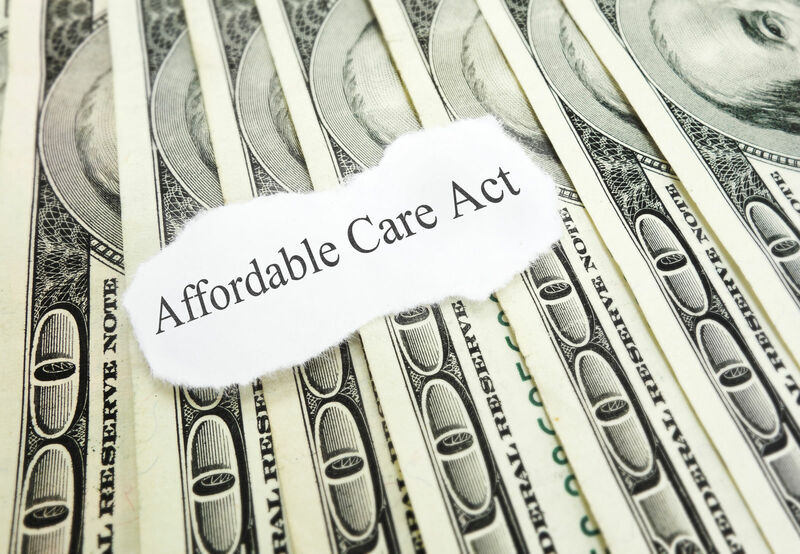 The Obamacare Marketplace is the only source of valuable costs sharing reduction assistance. The HDHP silver plans qualify for Health Savings Accounts that roll over from year to year. Depending on the family income level, the exchanges can increase costs reduction assistance. Those within 250 percent of the federal poverty line get strong support. 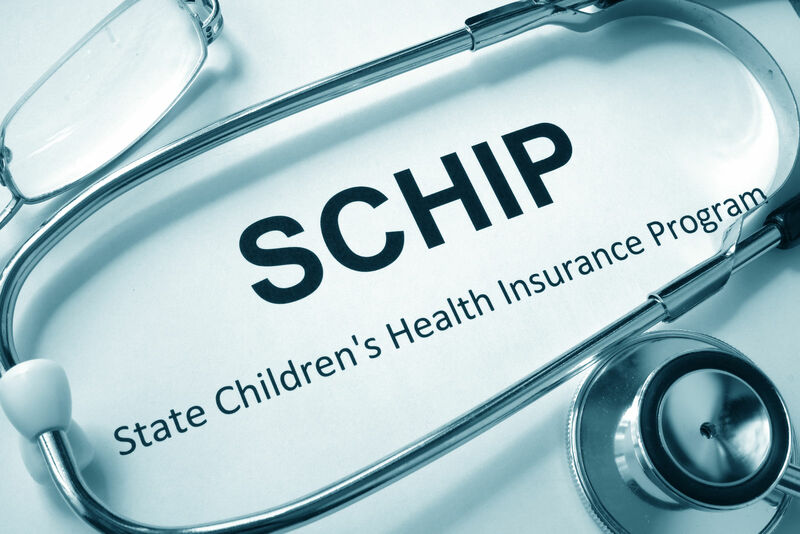 Medicaid and the Children’s Health Insurance Program respectively protect low-income adults and children by providing health insurance coverage and access to medical services. Medicaid and CHIP referrals come from state exchanges and the federal application Web page whenever an applicant fails to get an Obamacare policy. The Medicaid Gap is the income range between the maximum allowed for Medicaid and the minimum required for Obamacare Marketplace health plans. Many millions of Americans fell into this category and were denied coverage. They had too much income for the state requirement for Medicaid and too little annual family income to get an Obamacare premium subsidy. 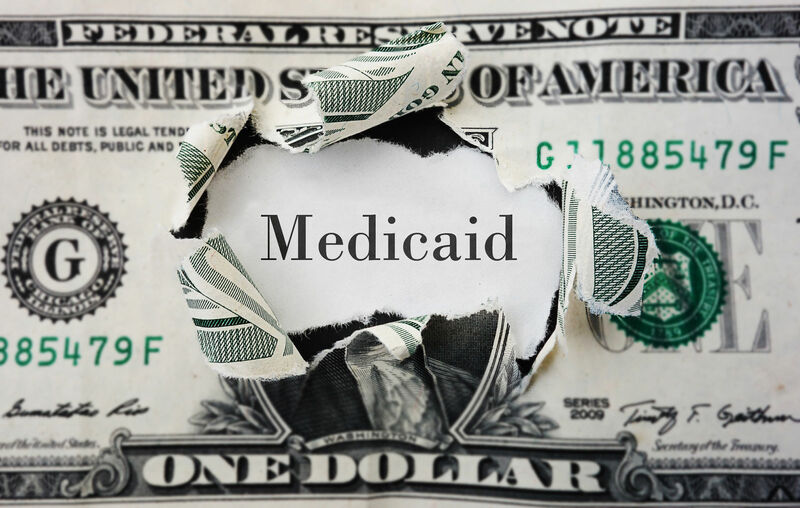 The Medicaid Expansion provided federal funds to states that would agree to raise the maximum income limit for Medicaid in their states to 137 percent of the federal poverty line. This increase would eliminate nearly all of the gap between Medicaid and the Marketplace eligibility. The Congress passed Medicaid expansion to close the Medicaid gap and to insure millions of uninsured, low-income Americans. The benefits of this action could reduce the uninsured rate dramatically, but it would also reduce the amounts of unpaid medical bills at local clinics, hospitals, and emergency care facilities across the US. These unpaid bills add to the national costs of healthcare and have reduced the number of facilities due to financial failures from unpaid bills. Along with political party lines, most states rejected Medicare Expansion. They preferred to maintain efforts to block the implementation of the law rather than to protect their vulnerable citizens, hospitals, and emergency health institutions. Medicare Part A and Medicare Advantage meet the requirements of the Affordable Care Act for qualified health insurance. 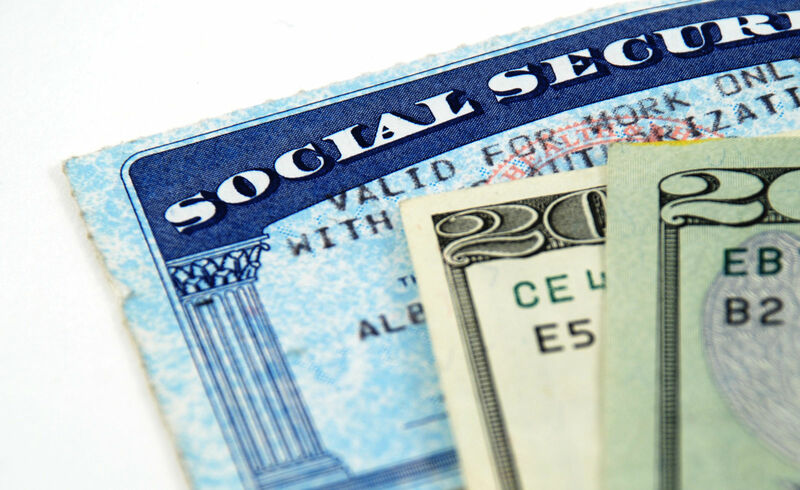 Older Americans holding either of these plans do not need to do anything else to avoid the tax penalty for no insurance. These parts of Medicare meet the essential benefits and minimum value standards. Medicare Advantage consists of private insurance plans that replace Original Medicare. Comparison shopping is an excellent method for assessing the strengths of health insurance plans. The health insurance exchanges are important. They gather and present qualified health insurance plans that meet the individual mandate and avoid the tax penalty. 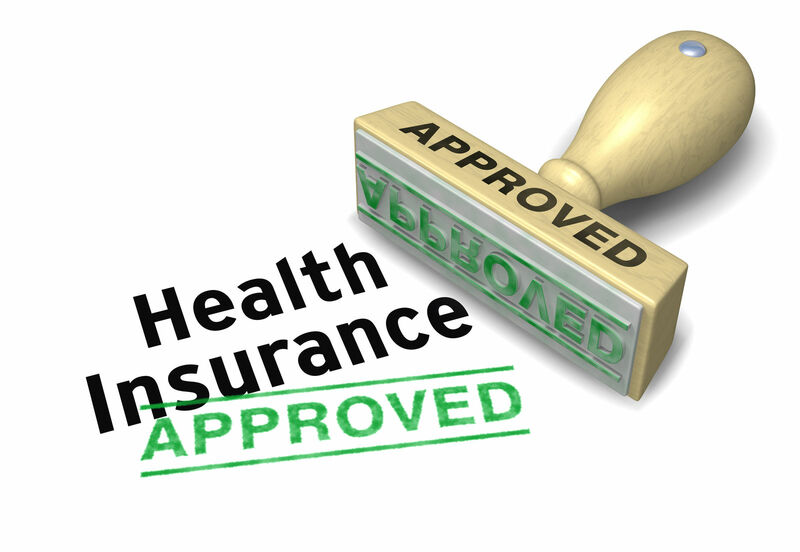 The exchanges help customers compare and buy quality health insurance that is required by law. The exchanges are the exclusive source of federal premium tax credits that customers can use to help pay premiums. They are the only source of cost reduction assistance to lower the burdens of out-of-pocket costs. Comparison shopping is a great way to use the federal and state insurance exchanges. They provide information that comparison shoppers can use to find the best possible insurance coverage. Enter your zip below to compare health insurance marketplace quotes in your state today!